Stephen J. Berry coordinated the team and supervised the IowaWatch reporters. Zack Kucharski supervised Gazette reporters. Stephen J. Berry, an associate professor of journalism at the University of Iowa, is co-founder and interim executive director-editor of IowaWatch, the news website of The Iowa Center for Public Affairs Journalism. A journalist for almost 42 years, Berry is the author Watchdog Journalism: The Art of Investigative Reporting (Oxford 2009). Before joining the university in 2003, he was a reporter for The Los Angeles Times. While at the Orlando Sentinel, he co-authored a project that won the 1993 Pulitzer Prize for investigative reporting. Follow Iowa Watch on Twitter @IowaWatch. 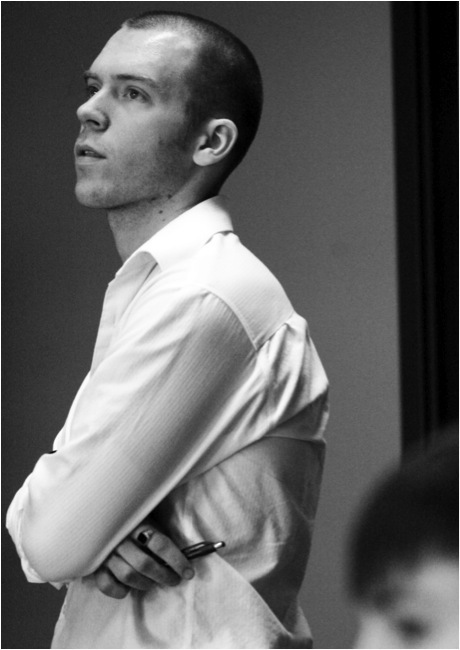 Zack Kucharski is the senior manager of topical content and oversees a variety of reporting teams. Kucharski has worked as a database editor and spent several years covering the education, public safety and city government beats in Johnson County since joining The Gazette in 2000. Kucharski is a graduate from The University of Iowa and grew up in Chicago. Guannan Huang, 21, a native of Jiangxi Province, China, is a reporter and photographer for IowaWatch. Huang attended Guangdong University of Foreign Studies in Guangzhou, China, and worked for the campus news agency where she conducted interviews and carried out a variety of reporting assignments, including conference reports, sports and investigative work. After her investigative report on damage to campus public facilities, Huang was appointed to lead the agency’s investigative division. During school breaks, she held internships in various media organizations. 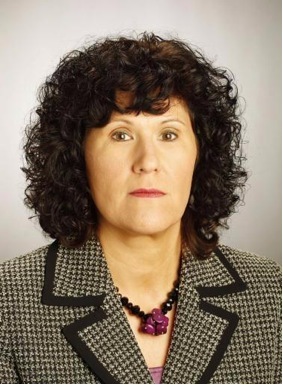 The reporting and writing experience prompted her to seek more professional training in the U.S. because of its free-speech principles and the opportunity to obtain an advanced journalism education. In August, 2010, Huang enrolled in the Master of Arts-Professional in Journalism program in the University of Iowa’s School of Journalism and Mass Communication. Huang has worked for the Daily Iowan and the Iowa Journalist, the school’s magazine. 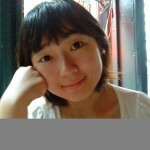 At IowaWatch, Huang hopes to polish her in-depth reporting and build a career as a professional reporter. 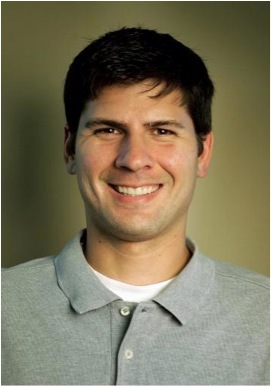 Brett Johnson received his MA in Professional Journalism from the University of Iowa in 2011. 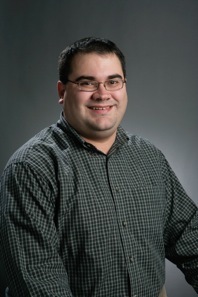 As a graduate student at UI, Brett was a reporter and host for KRUI News and a contributor to IowaWatch.org. Brett now lives in Minneapolis and is working toward his PhD in the area of media ethics and law at the University of Minnesota. Jim Malewitz, the former assistant editor of IowaWatch.org, is reporting fellow at Stateline.org in Washington D.C. – a yearlong position that began in September. He spent the previous summer reporting for The Gazette and KCRG TV in Cedar Rapids, Iowa. Malewitz received his master’s degree in journalism in May 2011 from The University of Iowa, where he was a founding staff member of The Iowa Center for Public Affairs Journalism (IowaWatch.org). At IowaWatch he reported, edited, assisted in daily operations and conducted research on nonprofit journalism. Malewitz is a 2009 graduate of Grinnell College in Grinnell, Iowa. There he studied political science and global development and reported for the campus newspaper, the Scarlet and Black. He also reported for the town newspaper, the Herald-Register. 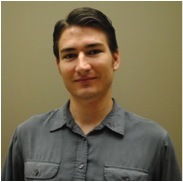 Jonathan Stefonek is reporter for IowaWatch and will be responsible for generating story ideas, reporting and writing. He graduated from the University of Wisconsin-River Falls in 2010 with a bachelor’s degree in broadcast journalism. He is now pursuing a master of arts-professional in journalism degree at the University of Iowa’s School of Journalism and Mass Communication. He is working on an online project investigating U.S. immigration policy toward refugees and asylum seekers. Jonathan has contributed to Iowa Watch as well as offering political analysis on KRUI. 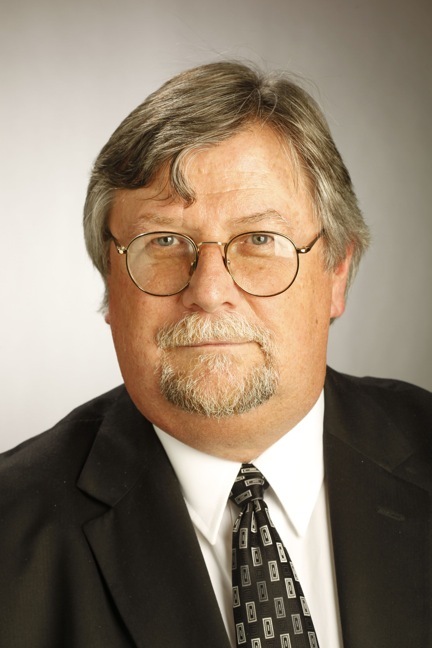 Rod Boshart has been The Gazette’s Des Moines bureau manager since 1989 and covers state government, the Legislature and political campaigns – both statewide and presidential elections. Boshart also worked for United Press International for eight years in the Des Moines and the Quad-City bureaus covering general assignment news, political campaigns and University of Iowa athletics. After graduating from the University of Iowa with degrees in journalism, history and political science, Rod worked for four years as a co-partner in a family farm operation with his father and brother in southeast Iowa. Gregg Hennigan covers local government in the Gazette’s Iowa City/Johnson County area, with a focus on city, county and K-12 news. He also has general assignment duties and can be called upon to help with just about any story. Gregg previously worked for an alternative newspaper in Des Moines, covered city and county government in Mankato, Minn., and covered higher education for the Iowa City Press-Citizen. Erin Jordan is an investigative reporter for The Gazette and KCRG-TV9. 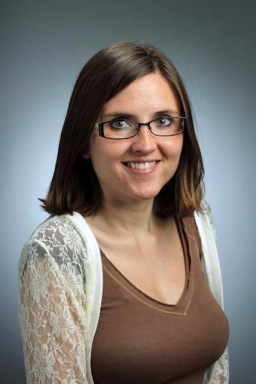 Previous to coming to the Gazette in 2010, Erin worked six years in the Des Moines Register’s Iowa City bureau. She is a recipient of the Genevieve Mauck Stoufer Outstanding Young Journalists Award. James Lynch has been the chief political writer for The Gazette, a locally-owned daily newspaper serving Cedar Rapids, Iowa City and Eastern Iowa since 2000. He joined The Gazette in 1994 as an assistant Iowa editor and later served as Northeast Iowa Bureau Chief. He’s a regular panelist on Iowa Public Television’s Iowa Press, and Iowa Public Radio public affairs programs and during an appearance on Hardball made Chris Matthews laugh. Lynch, who also covers the Iowa Legislature, has been a reporter and editor at weekly and daily newspapers in Iowa and Minnesota for more than 30 years. He has covered everything from county fairs to Iowa’s first-in-the-nation precinct caucuses, from pork queen pageants to a papal visit.A Minnesota native, he is a graduate of Rochester Community College and the University of St. Thomas in St. Paul, Minn.
Trish Mehaffey covers state and federal criminal and civil courts in Eastern Iowa for The Gazette. Mehaffey has been with the company for three years but has been a journalist for 16, mainly focusing on education, crime and courts reporting. Mehaffey live blogs criminal court trials in real time from the courtroom while interacting with the viewers. She has received several writing awards for her work with various publications in Illinois, Arkansas, and Oklahoma. She recently completed the Journalist Law School through Loyola Law School in Los Angeles. Iowans will lose access to home energy audits, insulation rebates, and light bulb discounts under new five-year efficiency plans proposed by utilities. The plans, filed with the Iowa Utilities Board before a Monday, July 9, deadline, are the first since a new state law capped the amount of money that utilities spend on the programs. The result is a huge step back for energy efficiency in the state, according to clean energy advocates.